One of the last major areas on Earth to be settled by humans, the natural beauty and ecological diversity of Madagascar makes it feel like a country forgotten by time. Located off the eastern coast of Africa in the Indian Ocean, Madagascar is home to thousands of plant and animal species found nowhere else in the world. 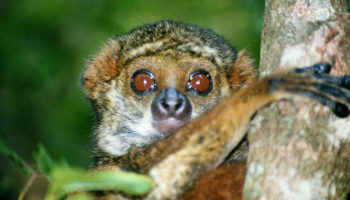 Madagascar’s extraordinary natural diversity has earned the country the nickname “the eighth continent”.